Update the acrylic cake topper with a modern script from Moon and Lola. 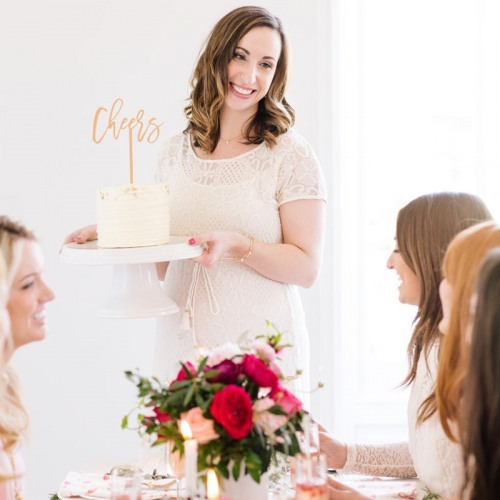 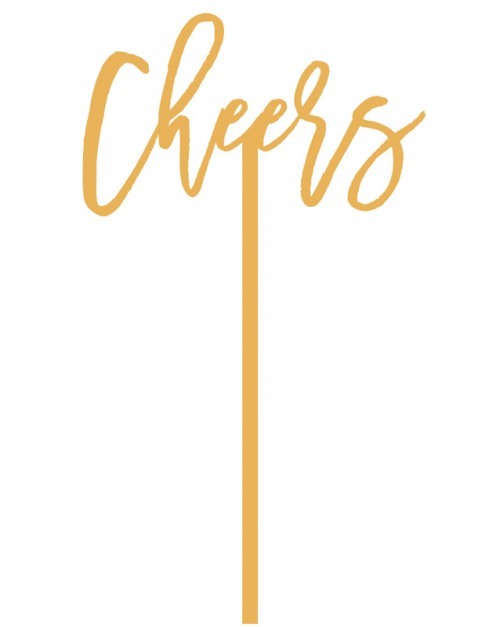 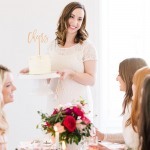 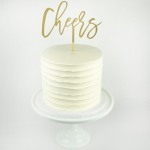 Add the "Cheers" topper to the cake for a celebratory tone for your party. 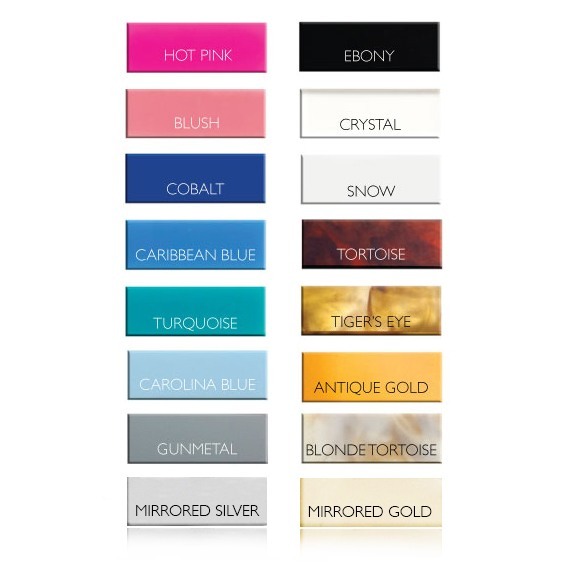 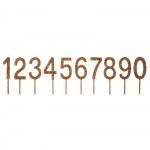 Choose the length of stem that will fit your cake and one of 16 colors for the topper!